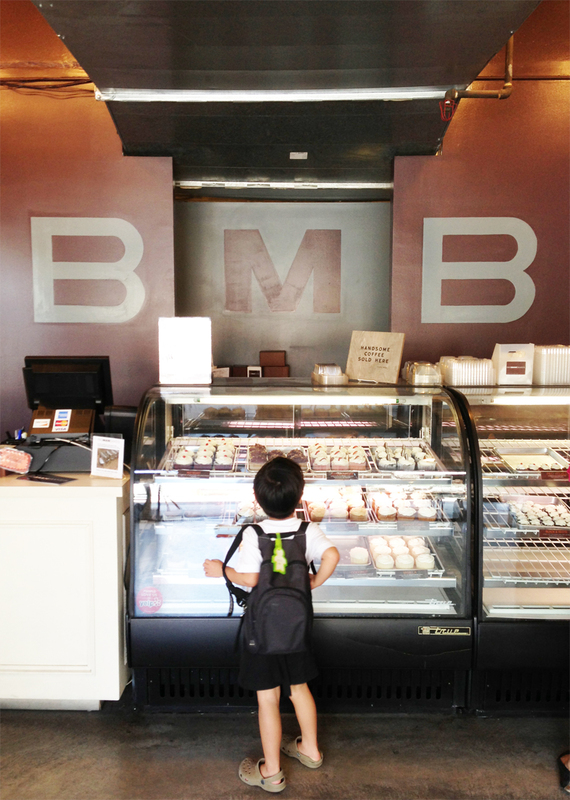 After our stop at The Last Bookstore, we had to pass by Big Man Bakes to get to our car. So we decided we couldn't pass up the opportunity to pick up a couple of cupcakes from there. My sister, Jerilyn loves the mini cupcakes and we thought they would be the perfect addition to the picnic that we had planned for the day after. We bought a couple of what they had that day - red velvet, carrot cake, lemon, double chocolate and black & white. The kids loved them all even the carrot cake cupcakes which made me a happy mummy.